How must it feel when you’ve won a particular Grand Slam title seven times? How special can it feel to come back for a tilt at an eighth title? Put that one to Rafael Nadal, gunning for just that achievement at Roland Garros 2013, and it rapidly becomes clear you are missing the point. He will certainly need to be at his best here if he is to lift the Coupe des Mousquetaires for that unprecedented eighth time. His chronically troublesome left knee means that this is his first Grand Slam since he lost in the second round at Wimbledon to Lukas Rosol last summer. For that reason the defending champion arrives at the French Open seeded three…and finds himself in the same half of the draw as the world number one Novak Djokovic, whom he beat in the final here last year. A differently intriguing match-up awaits Nadal in the third round, where it is possible he will meet his Wimbledon conqueror Rosol once again. It scarcely takes genius to twig that Nadal would relish that one. Given his wonderful clay-court season to date, with titles in Barcelona, Madrid and Rome, one could only fear for Rosol under such circumstances. 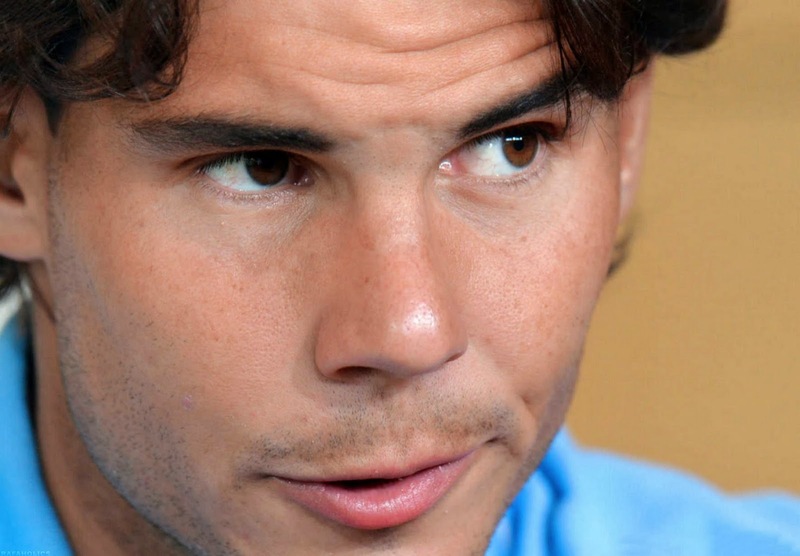 But after an eight-month layoff, Nadal is glad to play anyone at all. “What makes me really happy is to be healthy and competitive every week, having the chance to win tournaments. If you ask whether I would rather win one Grand Slam or six tournaments, I’ll choose to win six tournaments."